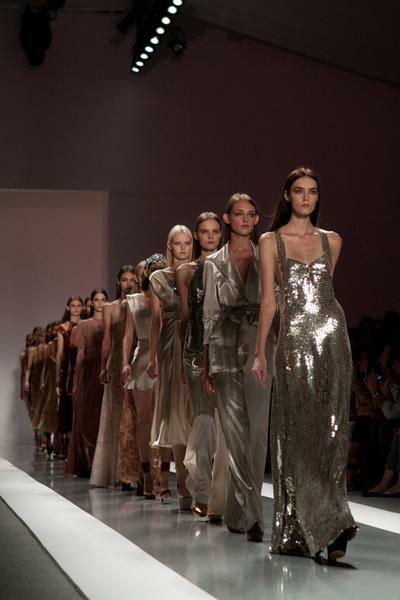 Like it or not, whether on the runway or off the runway, in your living room or on your smart phone, the luxury fashion brand has had to give up control of how they serve up content to their audience. While they used to speak to the few, they now speak to the many. How they engage, is changing; to ignore the power of social media to reach a luxury customer would be dangerous as research has already shown that not only are the masses engaging with these brands, so are the “real” shoppers. The key for a luxury brand is to keep focusing on an exclusive level of unique content and ideas to drive business: That’s what makes them luxury brands. They should embrace cutting edge ideas, new digital technologies or exclusive concepts that involve this unique luxury audience who are tech saavy and ready for something new. The mass audiences that adore and engage with Luxury brands might not be their core audience, but like a press channel, this audience has to be engaged with on yet another level with a different set of stories about the brand: To be both aspirational and inclusive is key to a luxury brand in this new environment yet at the same time, to maintain their own core audience in a number of creative and engaging ways. We think that luxury brands should be leading the way, not following in creating new technologies of engagement to embrace the audience, and, at the same time, to create exclusive activations that may only reach their core customers. It’s a balancing act, but a luxury brand should have the intellectual capital, the means, and the forward thinking vision to bring the social media world to its next level. JILL STEWART COLLECTION: Approachable Luxury seen at Mercedes Benz Spring 2012. Image Posted by permission of BEAUTY Press.